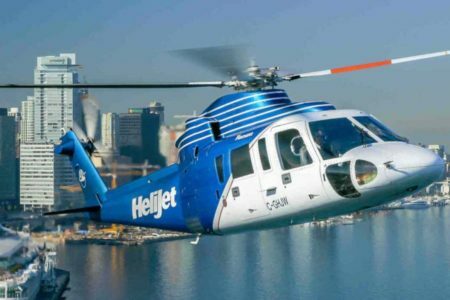 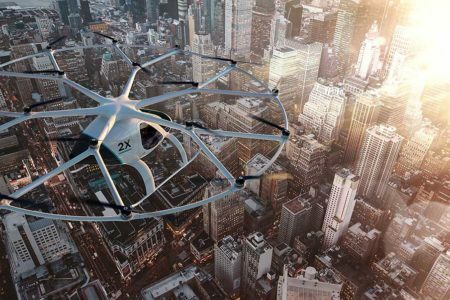 Airbus, one of the leaders in the aviation industry, recently outlined their intentions for the UAM industry at the SciTech Forum of the American Institute of Aeronautics and Astronautics in San Diego. 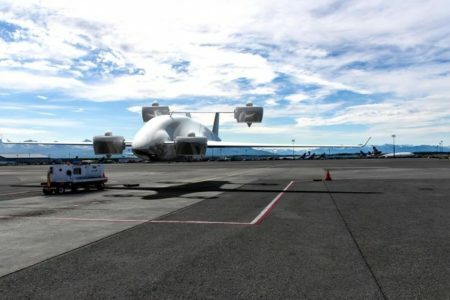 Head of UAM at Airbus, Eduardo Domínguez-Puerta, began by outlining the numerous reasons for UAM to expand. 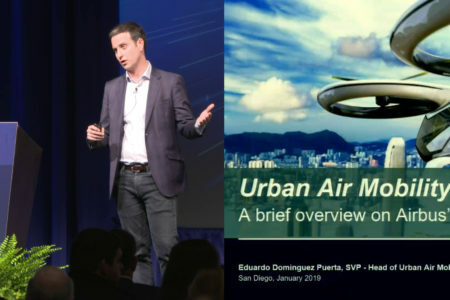 First, Domínguez-Puerta emphasized the importance of the value chain — Urban Aircraft, Support & Service, Flight Operations, Air Traffic Management, Ground Infrastructure, Passenger Software Solutions — of the UAM industry, in which every sector must be successful for the UAM to be successful. 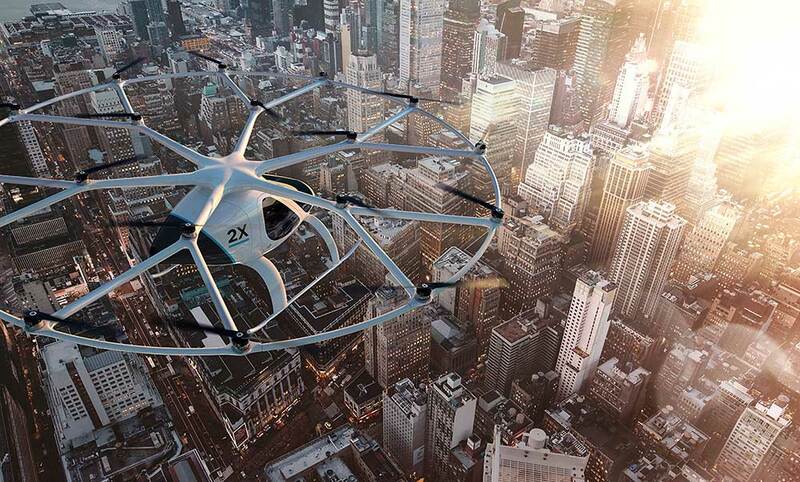 Voom — a traditional helicopter taxi service in Brazil and Mexico using an Uber-style business model. 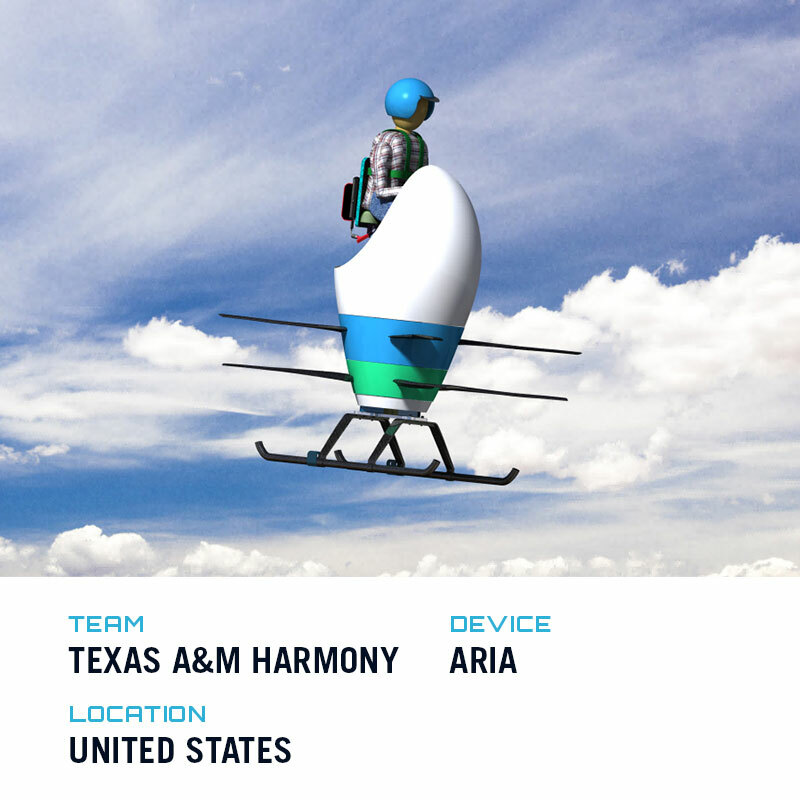 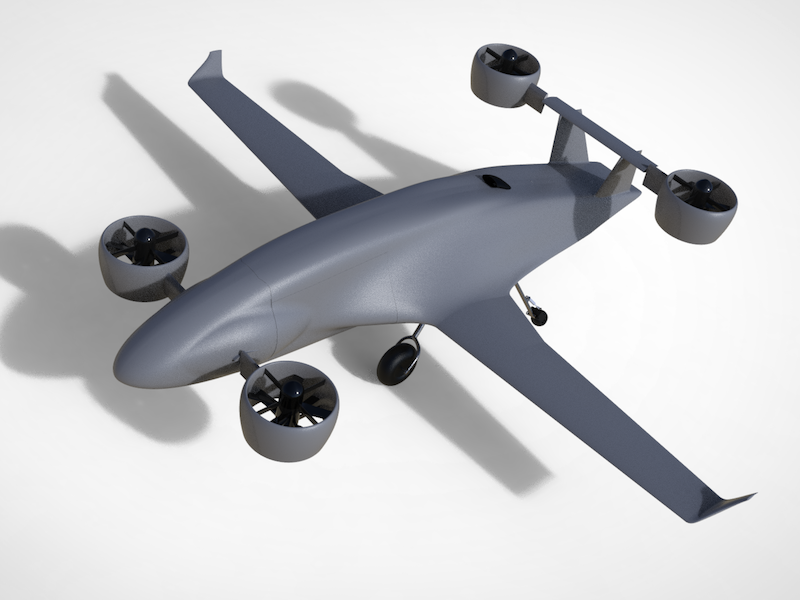 Vahana — a self-piloted eVTOL demonstrator: a one-passenger autonomous, distributed electric propulsion, tilted-wing vehicle. 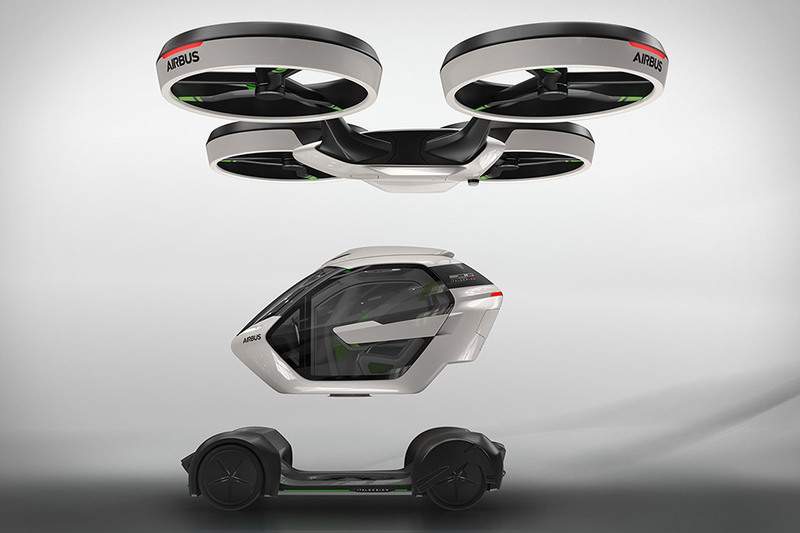 Pop.Up — a 2-passenger car chassis/nacelle/rotors concept vehicle.The nacelle flies as a VTOL and can transform into a self-driving car. 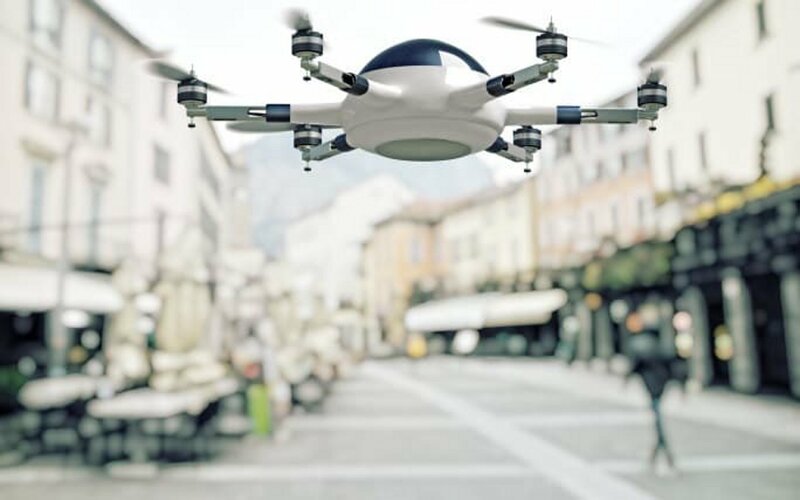 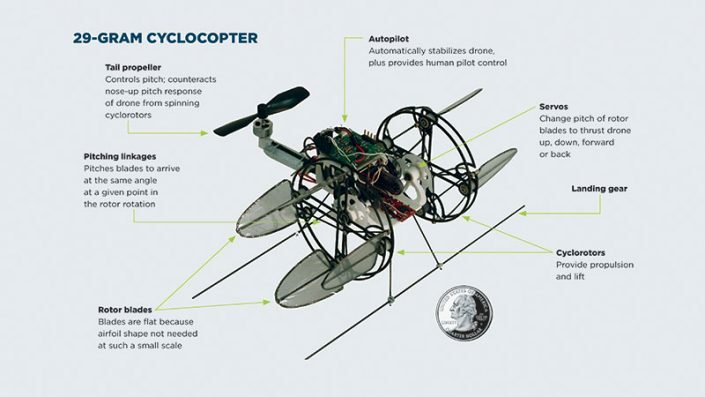 Airbus’ Skyways, a C-drone operating Beyond Visual Line Of Sight (BVLOS) in air corridors to retrieve and deliver parcels. 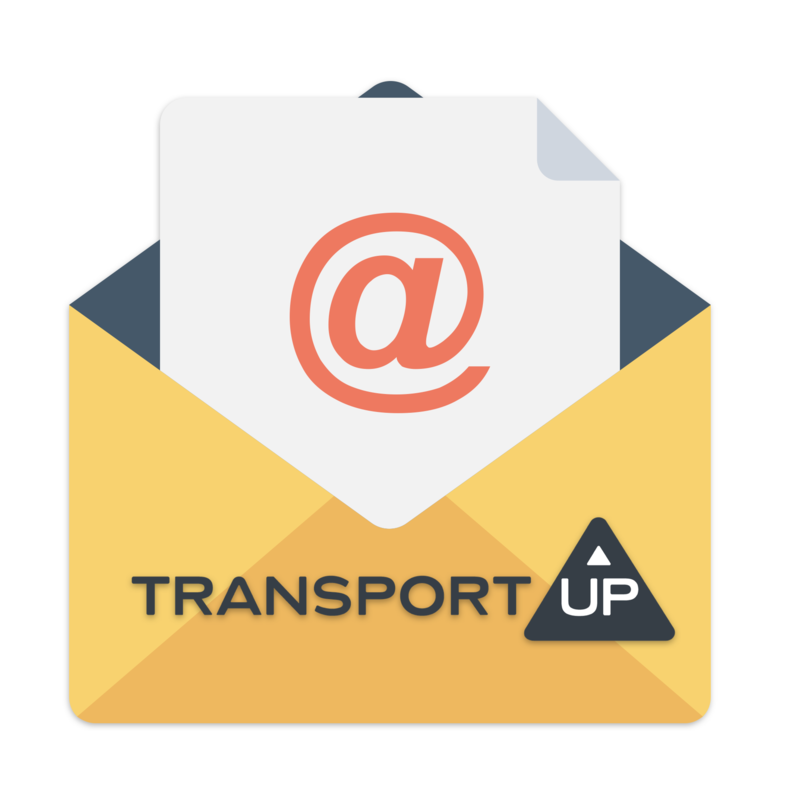 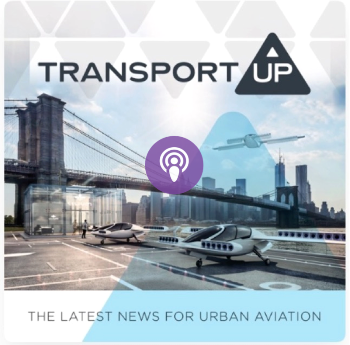 Finally, safety is a huge concern for Domínguez-Puerta, who asserted that UAM vehicles need to be as safe as commercial aviation to be accepted by the public. 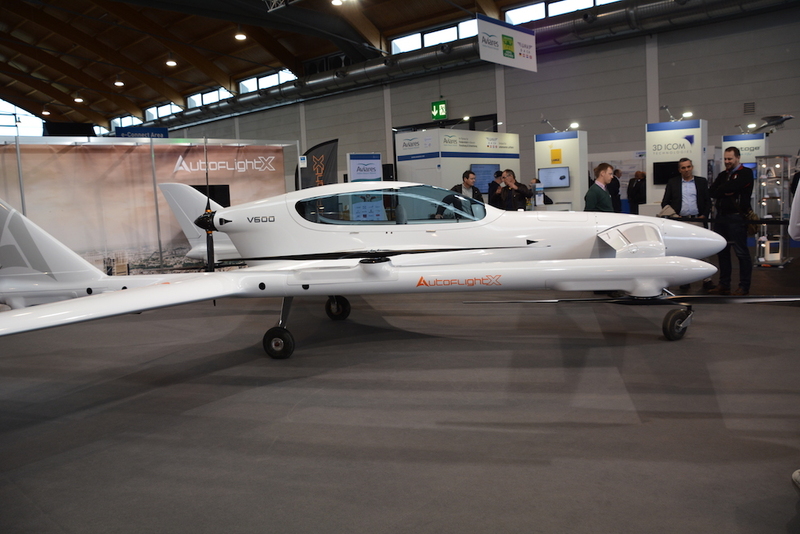 “I don’t think the startup approach — fail fast, fail cheap — works with aviation,” says Domínguez-Puerta,“Cities will only allow greener and quieter vehicles to operate.” eVTOLs, equipped advanced, safe, and environmentally friendly options, like distributed electrical propulsion, lighter materials, and advanced avionics that optimize aircraft control and communicate with Air Traffic Management systems, will be massively beneficial for the UAM industry, according to Domínguez-Puerta. 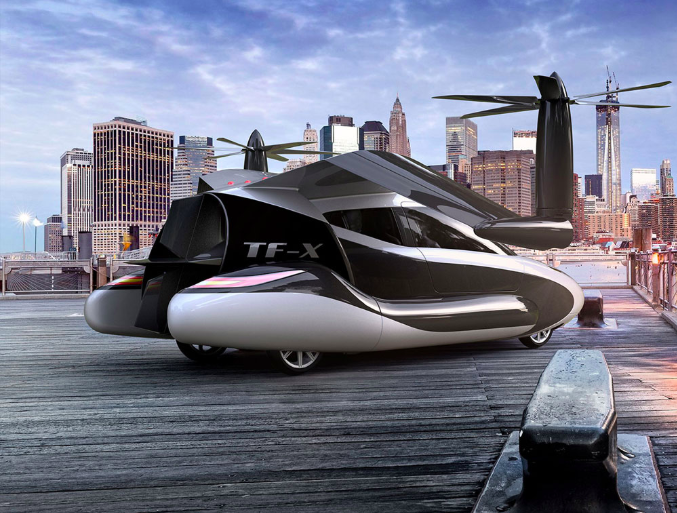 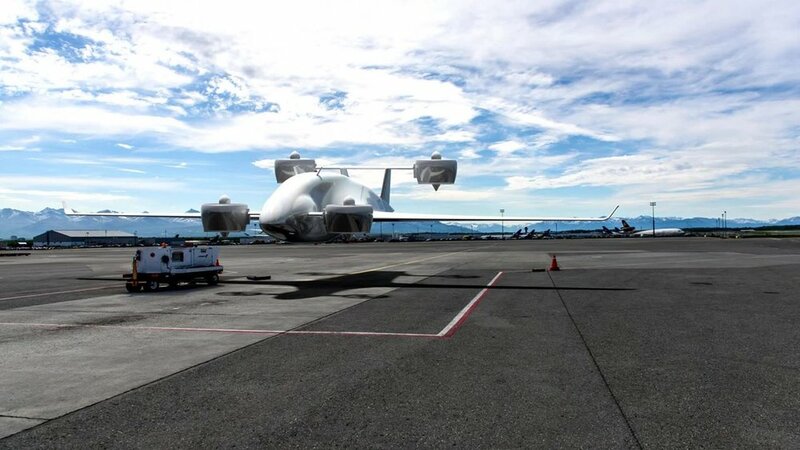 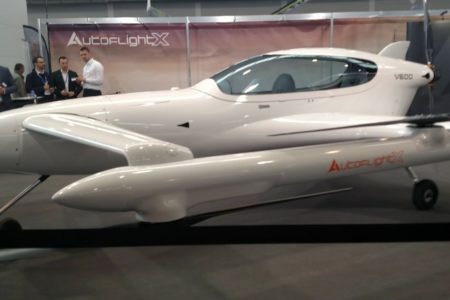 Airbus’ Pop.Up, a unique concept vehicle that acts as both a VTOL and ground car. 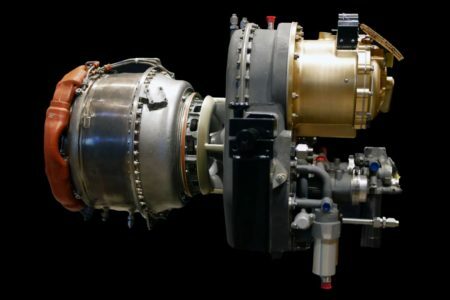 Why it’s important: Domínguez-Puerta expressed the vital importance of Airbus exploring the UAM industry. 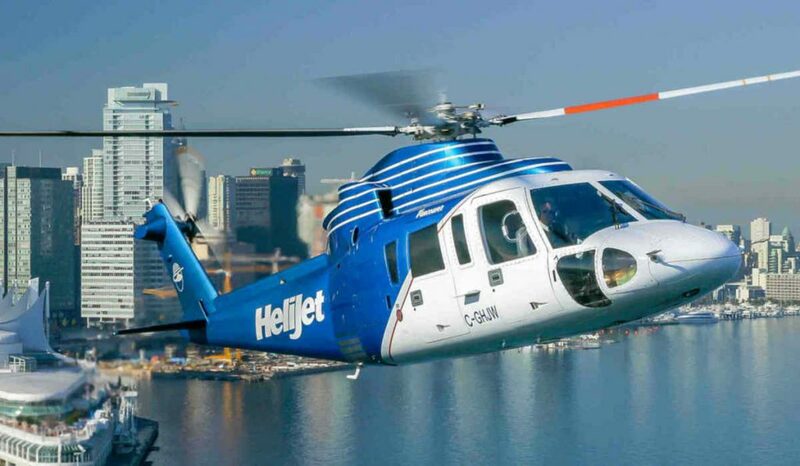 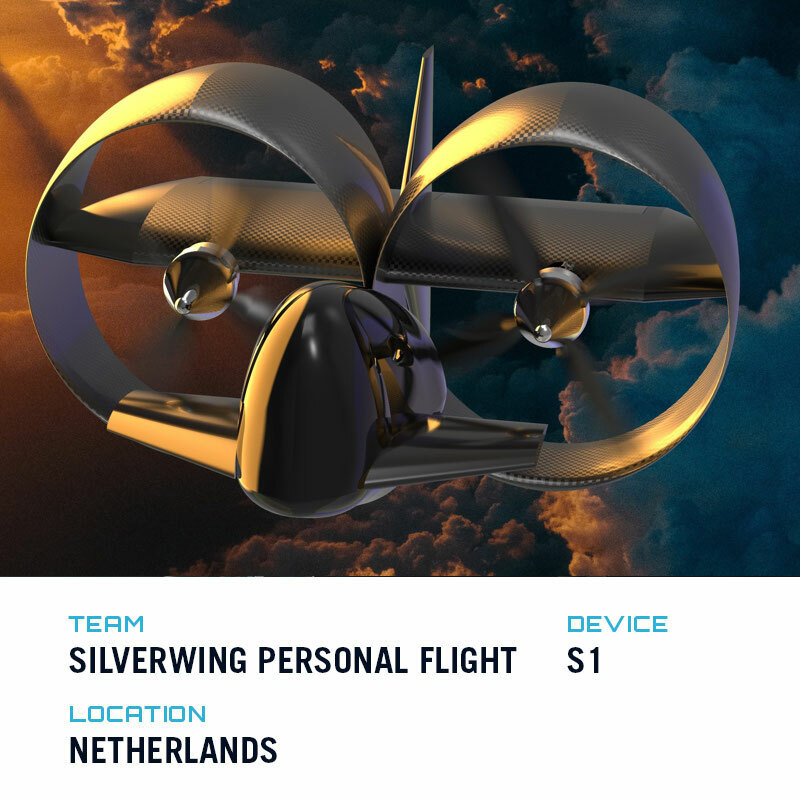 Highlighting classic examples of market leaders being uprooted by disruptors like Apple or Uber, the interest of traditional aviation giants such as Airbus and Boeing is huge for the UAM industry, and the strong investments, network development, and engineering talent provided by these companies will be immensely beneficial for the growth of the UAM industry. 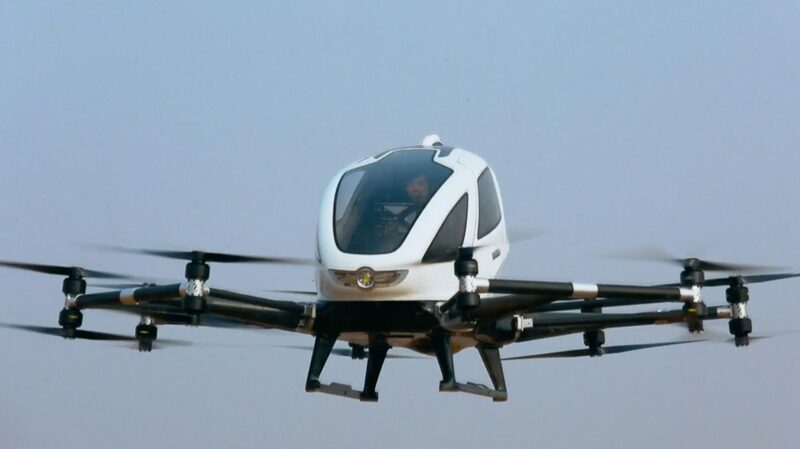 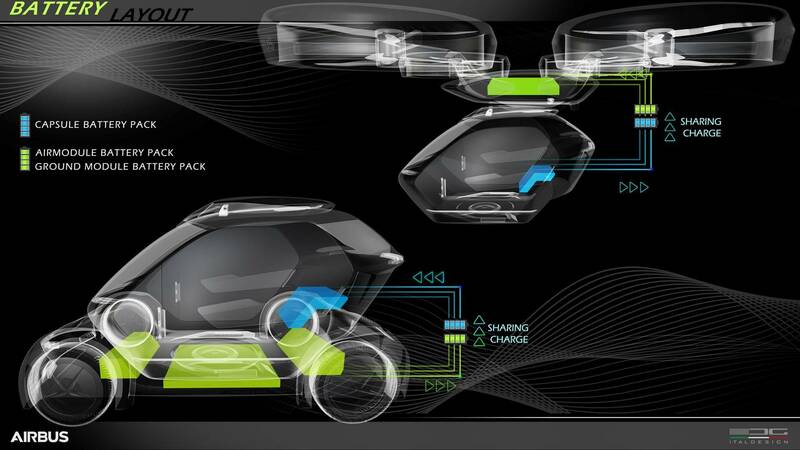 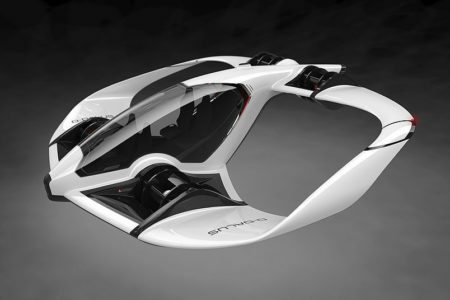 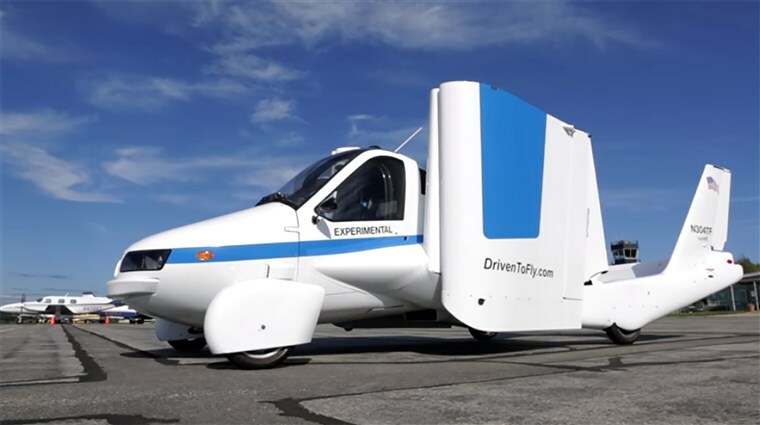 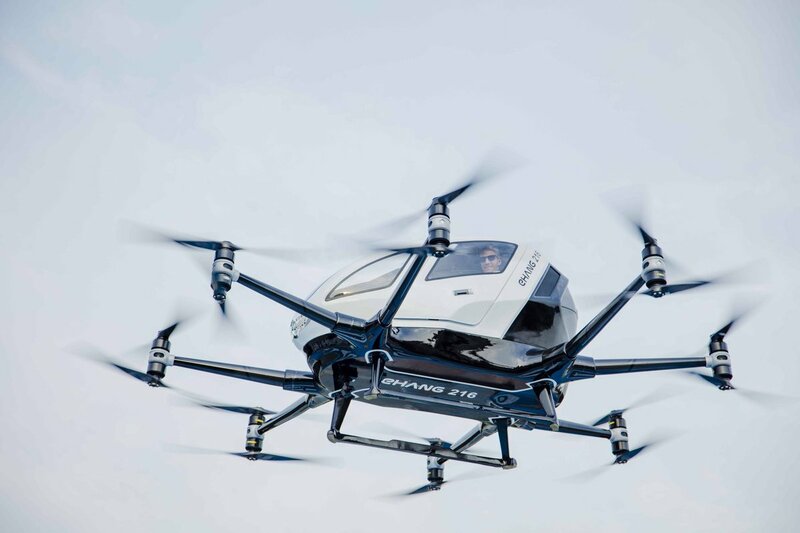 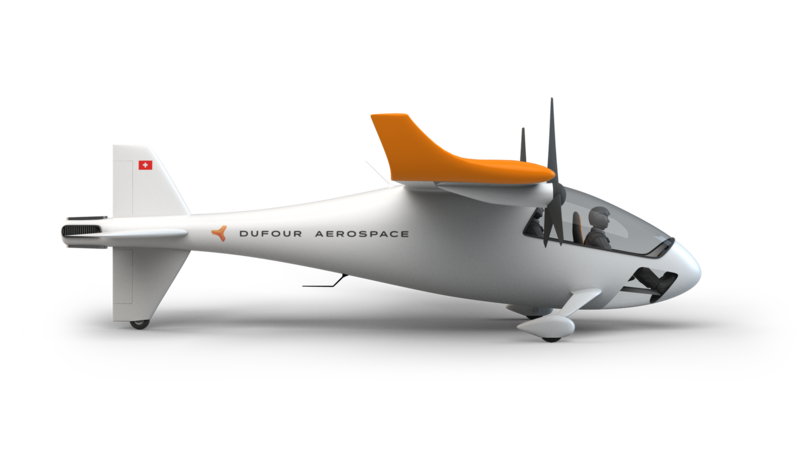 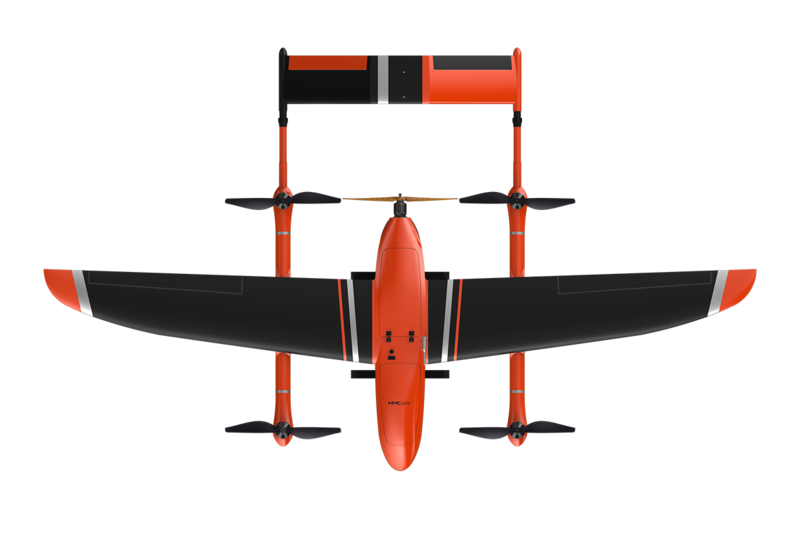 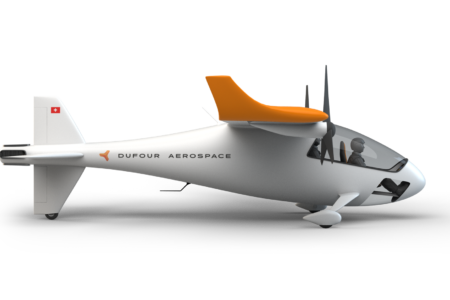 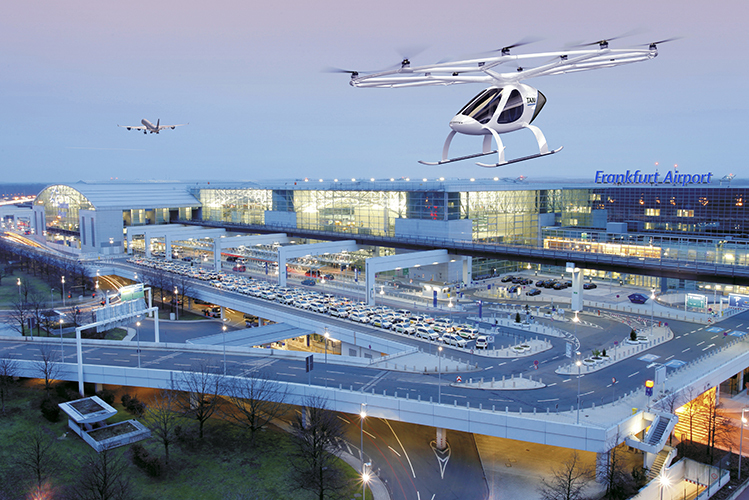 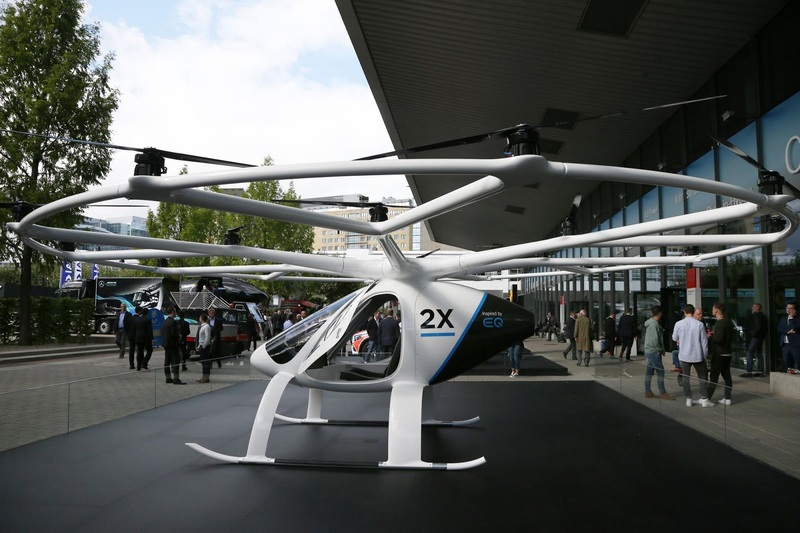 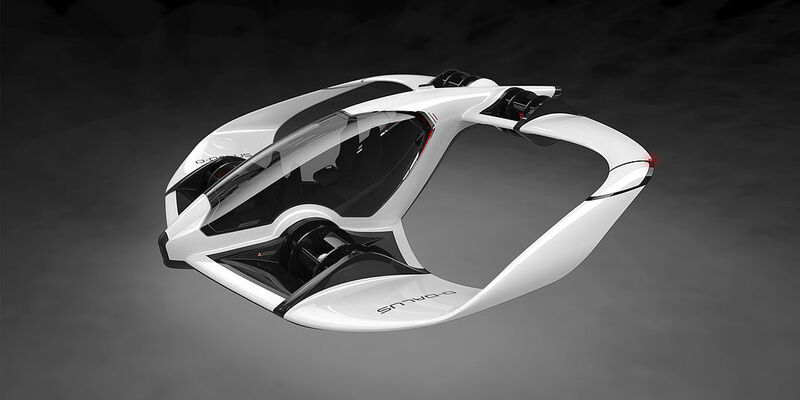 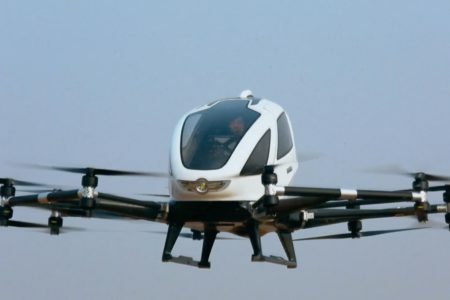 Samad Aerospace, having already announced its partnership with Strand Aerospace, has also recently announced its concept for the Samad HUMA-a smaller modular transportation method that utilizes the same technology Samad is developing for its larger eVTOL. 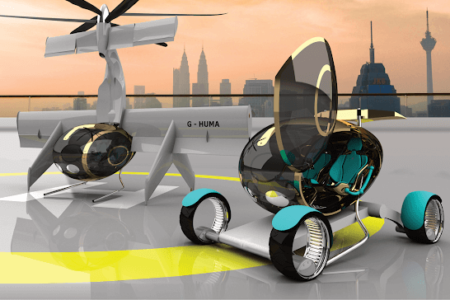 Samad Aerospace is a startup in the UK focusing on developing a business-class style eVTOL called the Starling Jet. 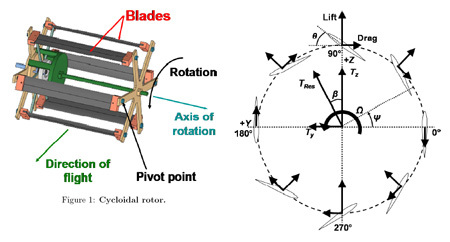 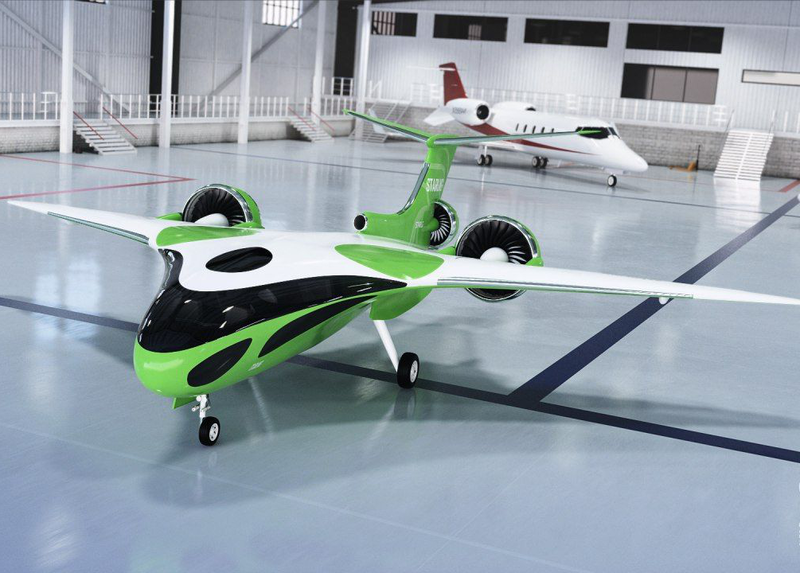 More than just developing a jet, Samad considers itself a pioneer in aerodynamics, aircraft design, and propulsion systems, with the goal of changing how both goods and people move around the world. 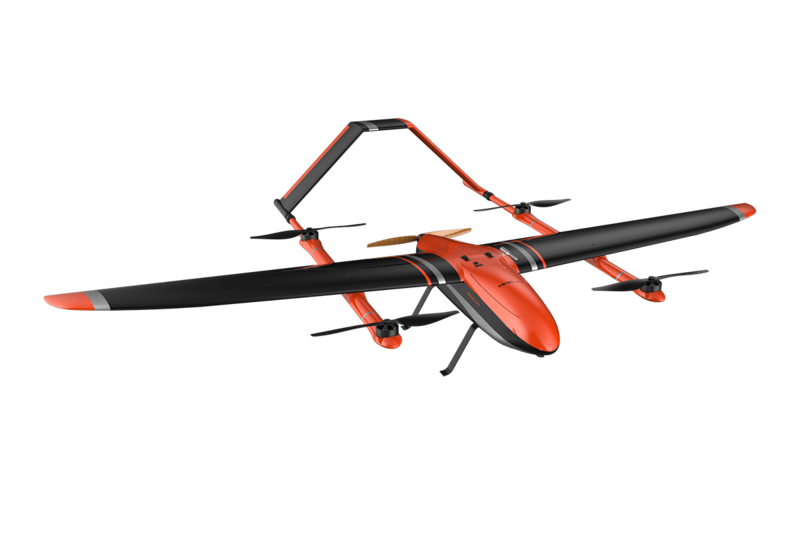 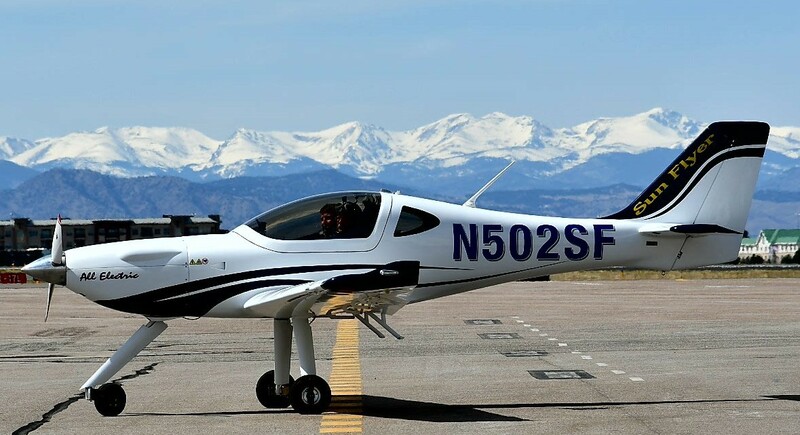 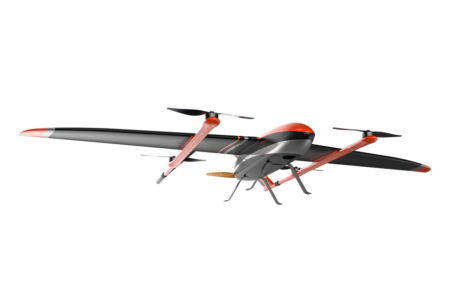 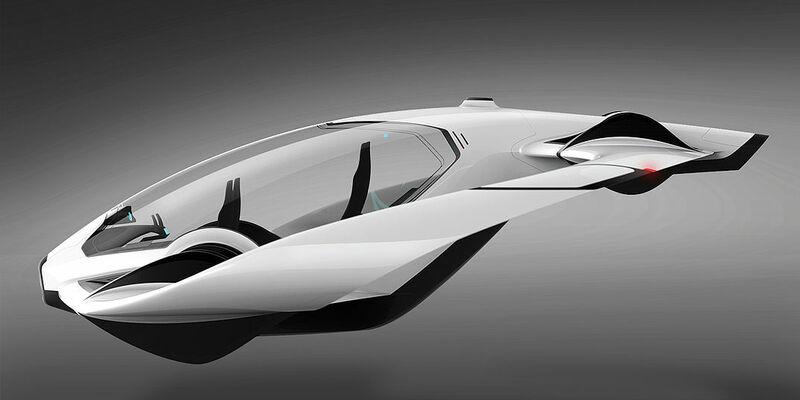 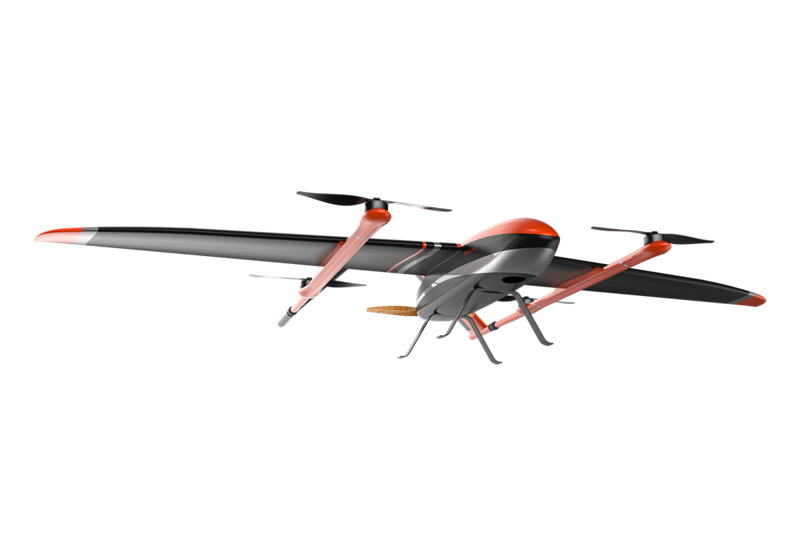 Samad envisions a seven-year development plan in which it begins commercialization of its UAV aircraft in 2019, and moves on to launch the e-Starling passenger eVTOL in 2022. 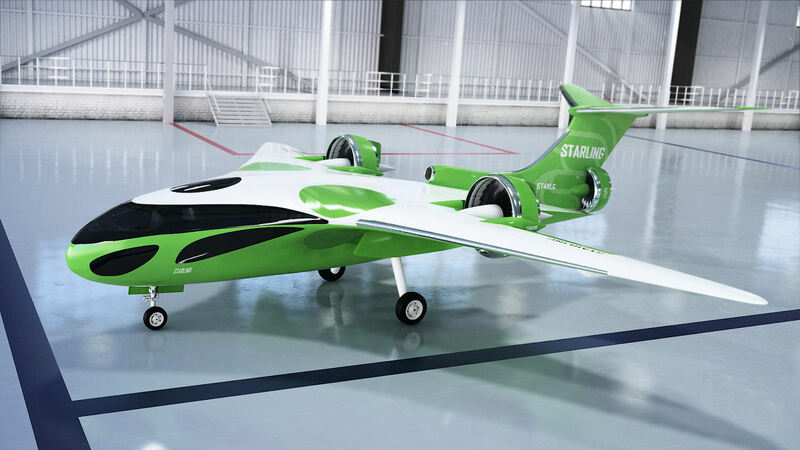 The Samad Starling Jet, the electric version of which will be commercialized in 2022. 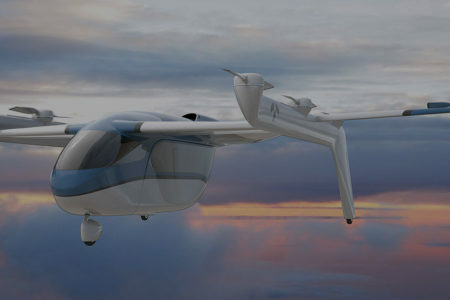 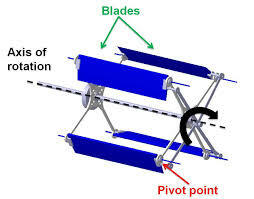 Airbus’s Pop.UP modular transport system, the design of which is similar to the Samad HUMA system. 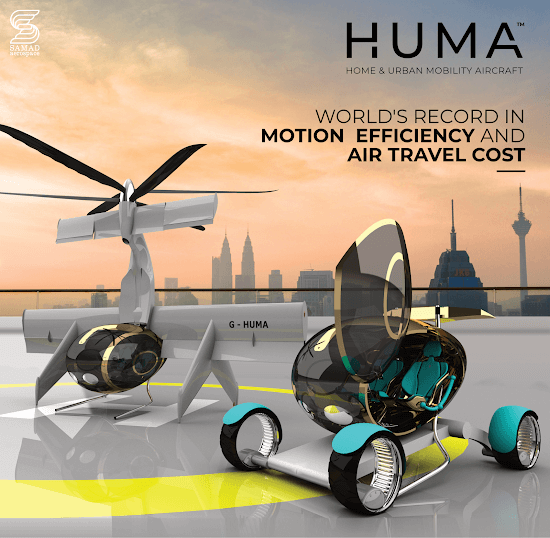 Samad’s announcement of HUMA came at the Langkawi International Maritime and Aerospace Exhibition (LIMA19′) late this March in Malaysia. 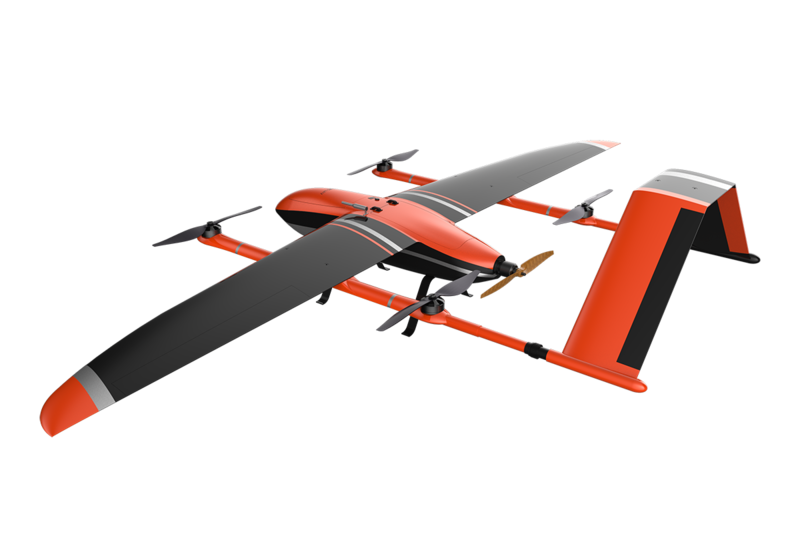 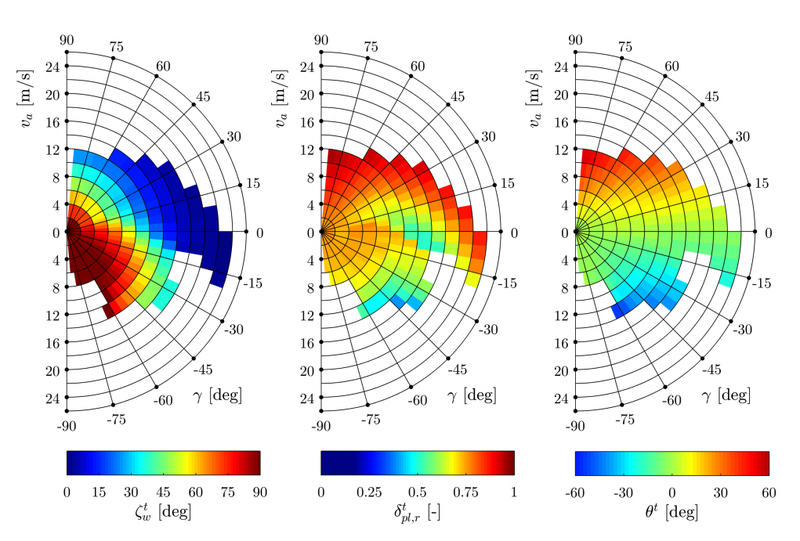 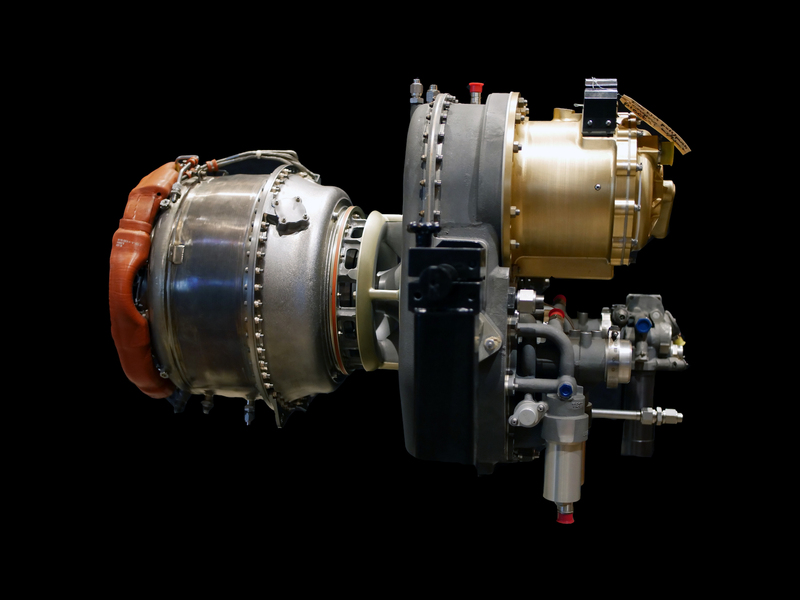 Why it’s important: While not much is yet known about the HUMA system, Samad’s release of the concept shows the breadth to which Samad Aerospace aspires. 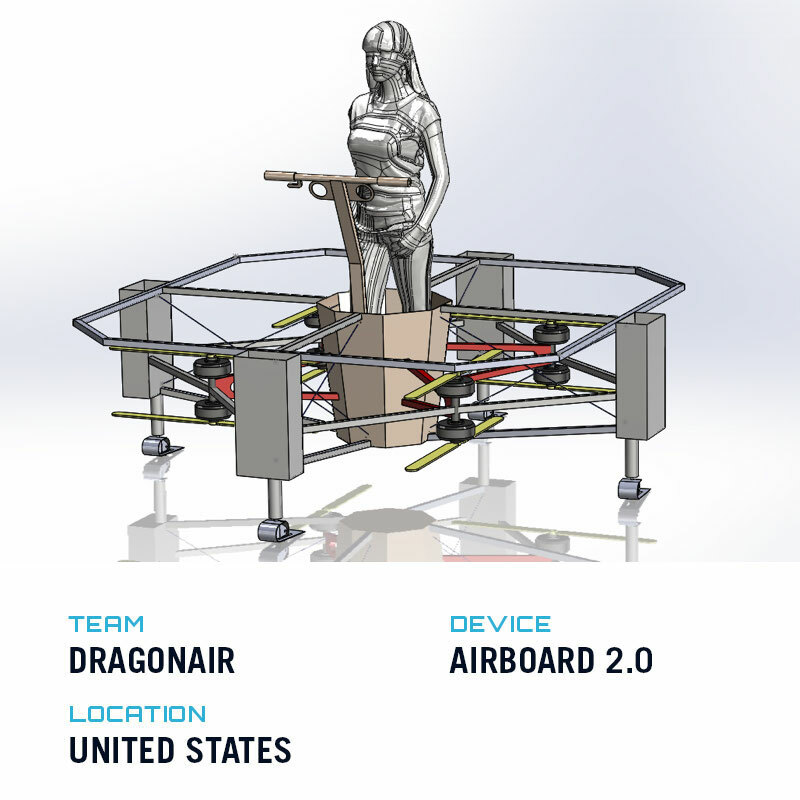 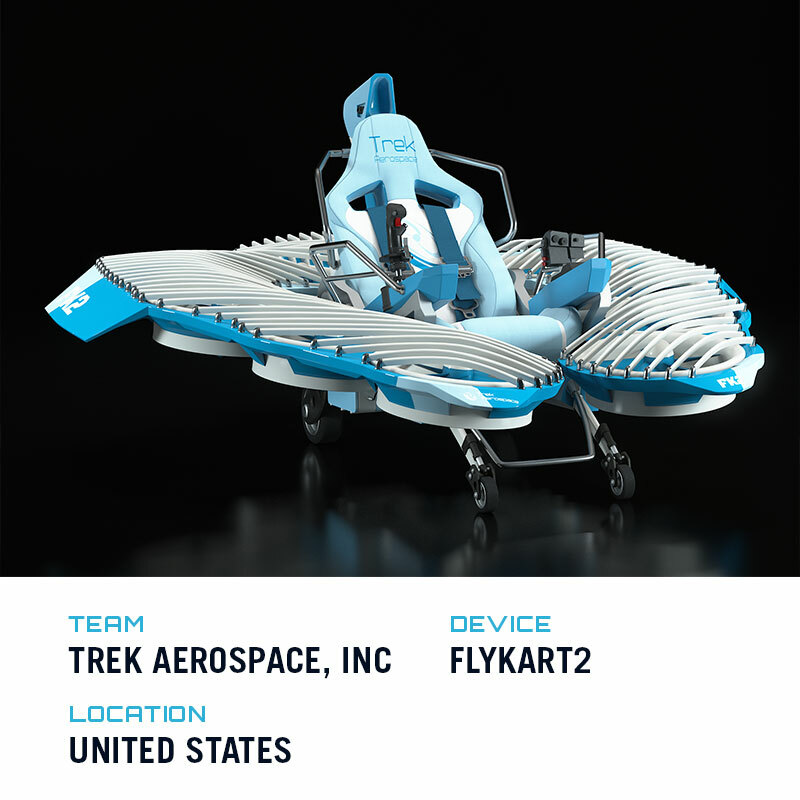 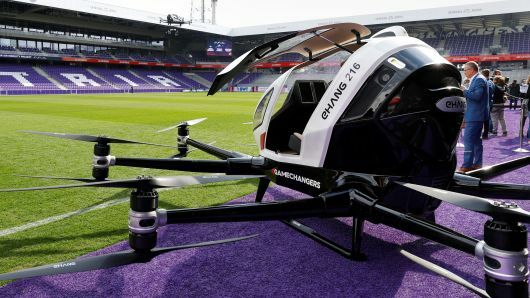 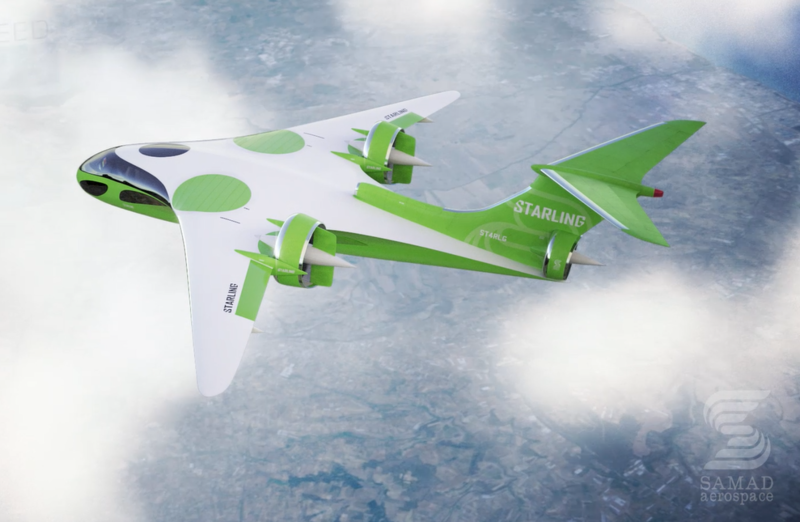 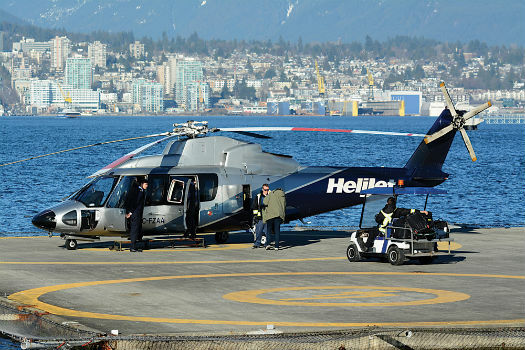 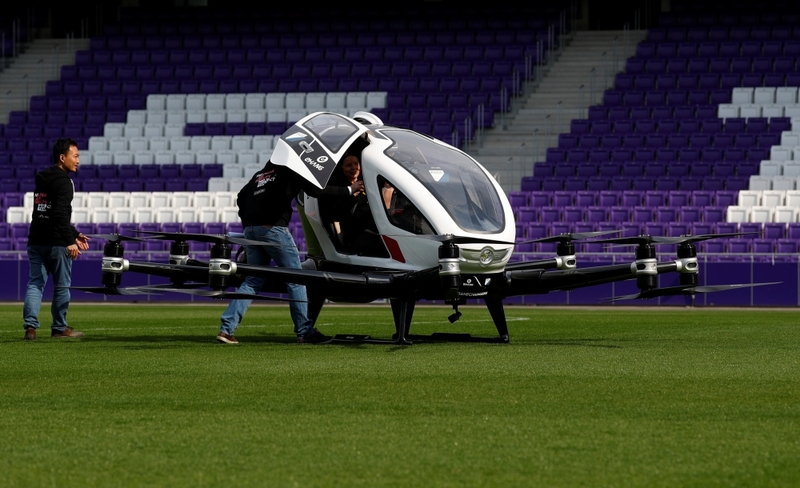 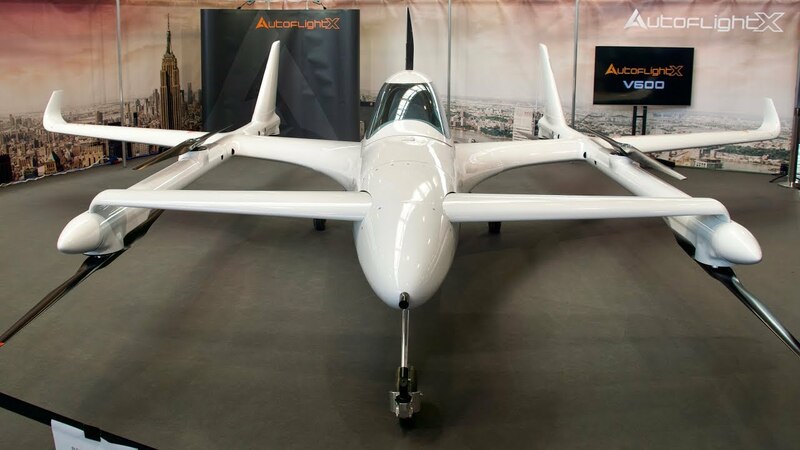 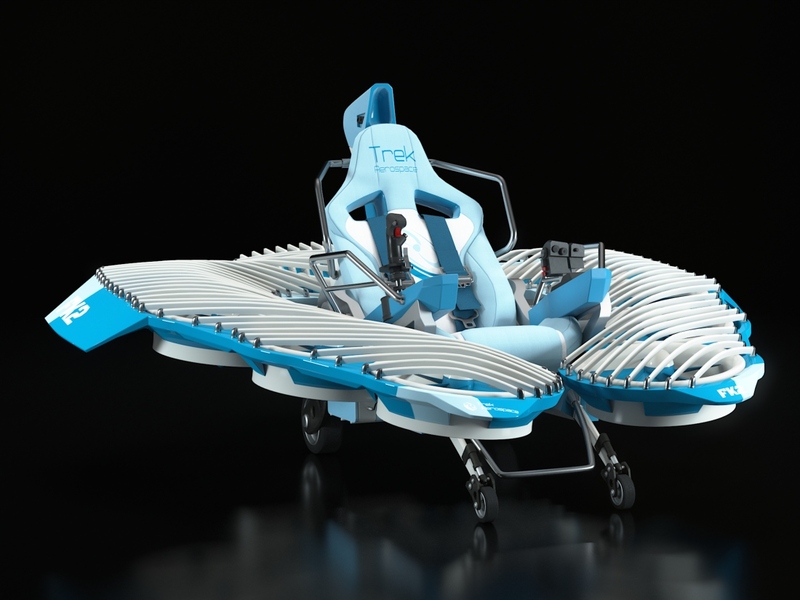 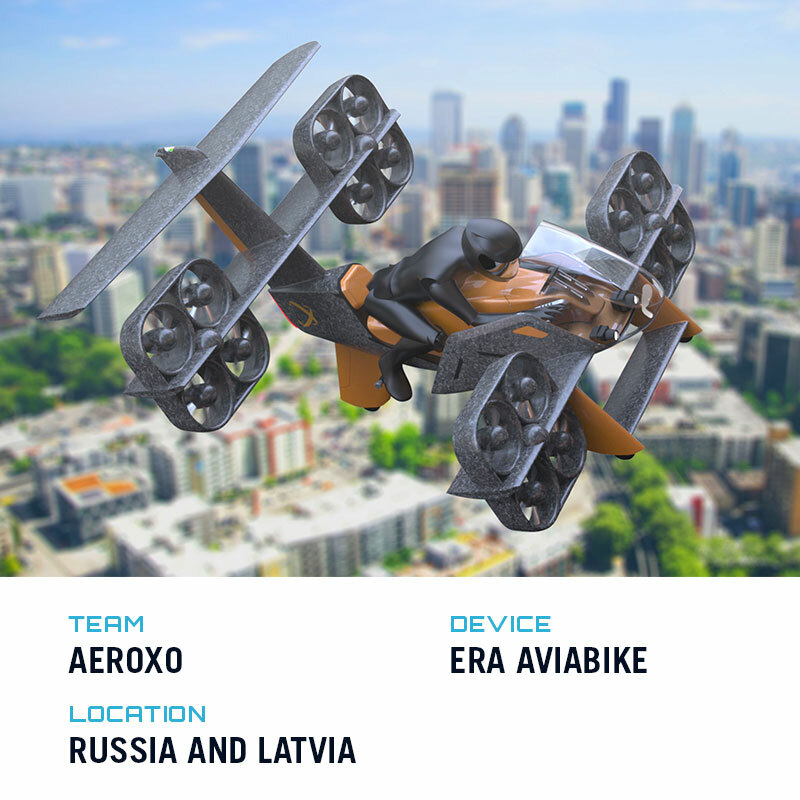 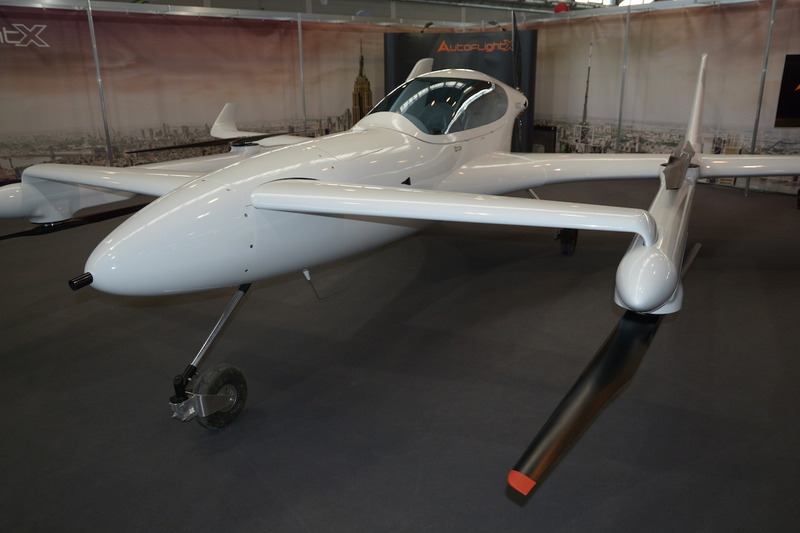 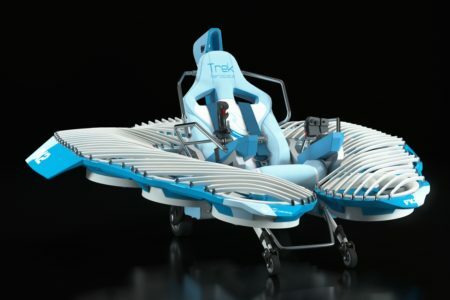 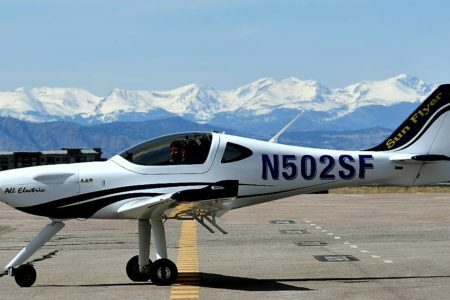 While it’s going full throttle on the Starling Jet, the company also seems to be focusing on urban air mobility as a whole, considering how it’s technology can best be used within the UAM space.